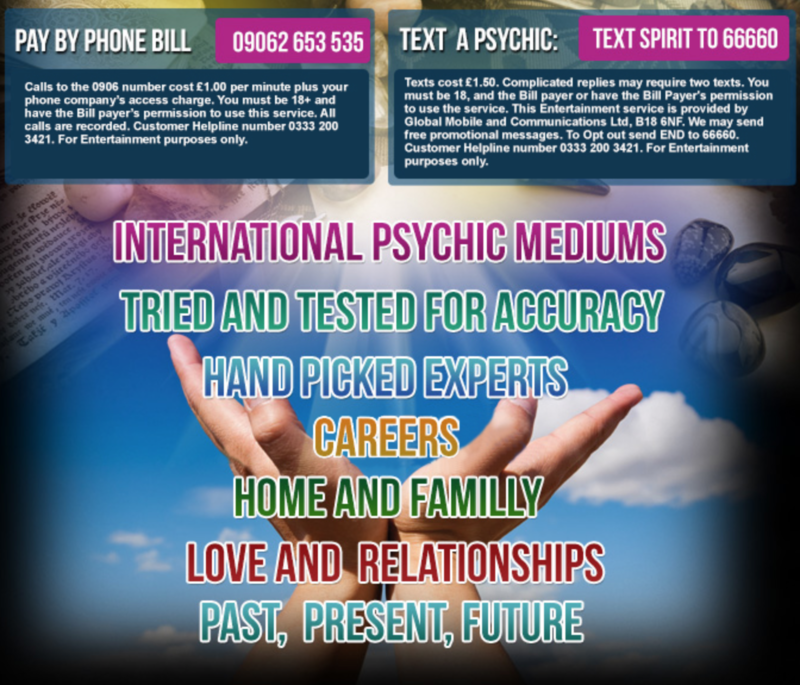 Our team is full of hand picked tried and tested psychic experts who through the use of intuition and gifts of natural psychic ability will connect with your energy to give sound advice that will help bring about positive change in your life. What ever issues or problems you have on your mind about your past present or future, our readers aim to get to the bottom of these challenges by giving your the clarity needed to overcome these obstacles and align your self with positive outcomes for the future. 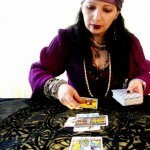 Relationship issues such as future relationships or relationship readings on the present. Work/Business related readings, the success of a business or partnerships. What ever the reason for your call under the guidance of spirit our team will ascertain to give the best advice possible. Please look through the team of readers and select one that you feel drawn to that are online and call our lines to get your reading. Once you are happy please feel free to leave a review and share with your friends. We will be glad to have helped you. Wow, what can i say about this young man, my husband and i have to say thank you to him for his kind words, after the loss of our mother, Shane brought through messages from her and dad. we thank him for his work in helping us. We have seen Shane a few times around Nottinghamshire, at a couple of M.B.S Shows, he is brilliant. his workshop on Native american drumming was great and inspired us with his energy, and willingness to help people, giving his help willingly and freely to us and others. money cannot repay what he has given us in happiness that our mum is not suffering anymore. Sometimes when I am feeling a bit worse for wear i have psychic telephone readings to cheer me up. High have had a few telephone Psychic readings now and I highly recommend this website to all if you want a good clear cut psychic reading. All the best - Theresa.